It has been a while since I last shared a recipe with you, so I decided to have a look at Pinterest in order to find a good one. Normally, the recipes I share on this blog are delicious but quite unhealthy at the same time. For this reason, I really wanted to find an easy recipe that was good for us, and I found it. 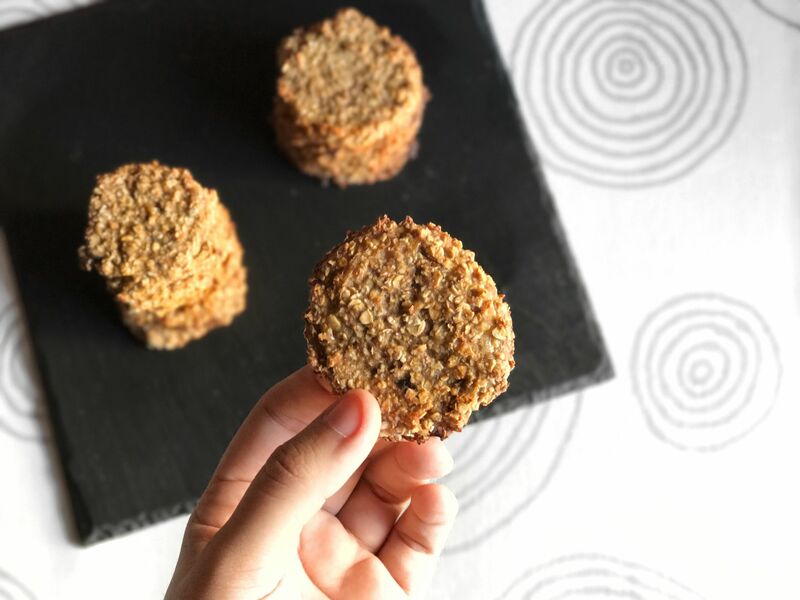 Today I’ll share with you how to make these cookies made out of banana and oats. The best part of it is that it is vegan too. This is probably the easiest recipe I’m going to post on this blog because the only thing you have to do is to mash the bananas and oats together in order to have a lumpy mixture. I said one cup of oats, but I actually used a mug for it, which will probably be almost two cups. The most important thing is that the mixture can’t be too runny, if it is like that just add some more oats. Once everything is well mixed together, you can add any topic that you may like such as chocolate chips, some nuts, raisins or even some peanut butter. Then you just need to bake them in the oven at 180 degrees Celsius for about 15 minutes. I made some plain ones and I added peanut butter to the others. I must admit that I did not really like the plain ones, as I thought they needed something else. I really recommend you adding some toppings because it adds that extra thing they needed. For example, the peanut butter makes them taste a bit salty and nutty, which I personally liked. Also, keep in mind they are a bit soft in the middle and that they are not super crispy. I really hope you liked the recipe. 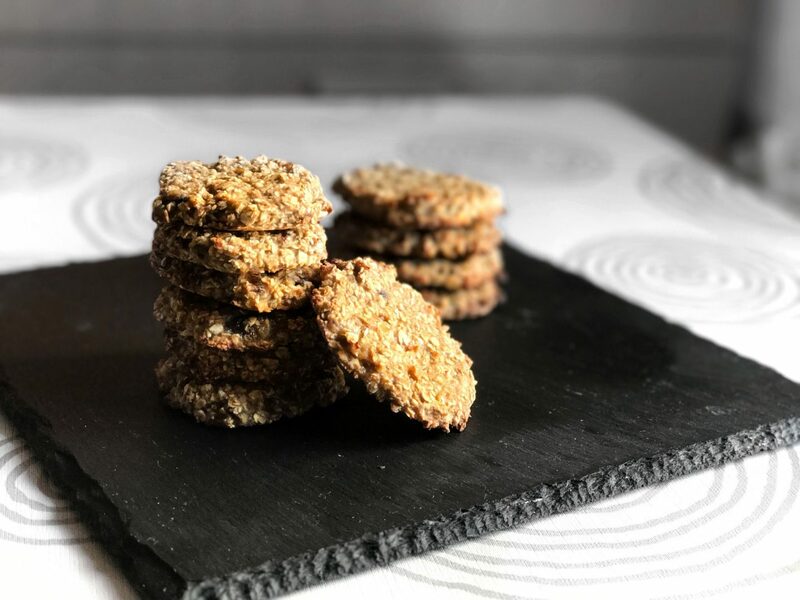 They are not my favourite cookies, but they are a really good healthy option. I would love you to try them and let me know if you liked them. Also, it would be interesting to know which toppings you added, because you can be very creative with that. oatmeal in any other format is much better than oats&milk. They look super delicious. Nice post, Zoel! Looks delicious! wow, these look insane and sound some what healthy (means I won’t feel guility eating them)! Also you take such lovely photos.